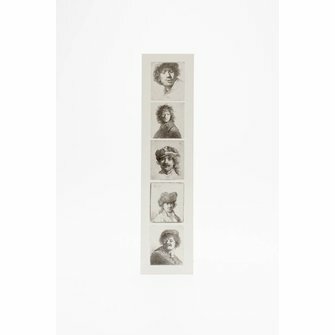 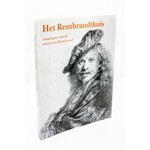 Bookmark Self-portraits REMBRANDT 1630-1634. 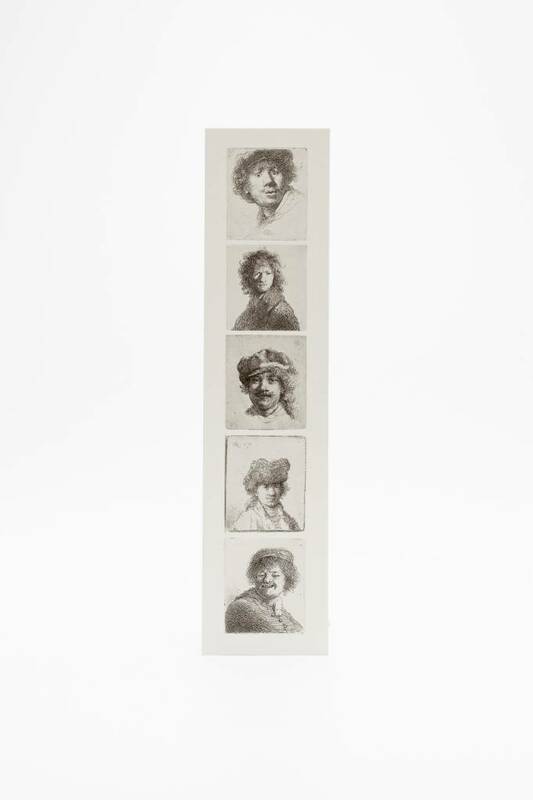 Rembrandt used his own face to study facial expressions. 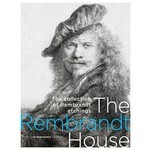 One of the portraits is B320 Self-portrait Open-mouthed which the museum uses as its logo.